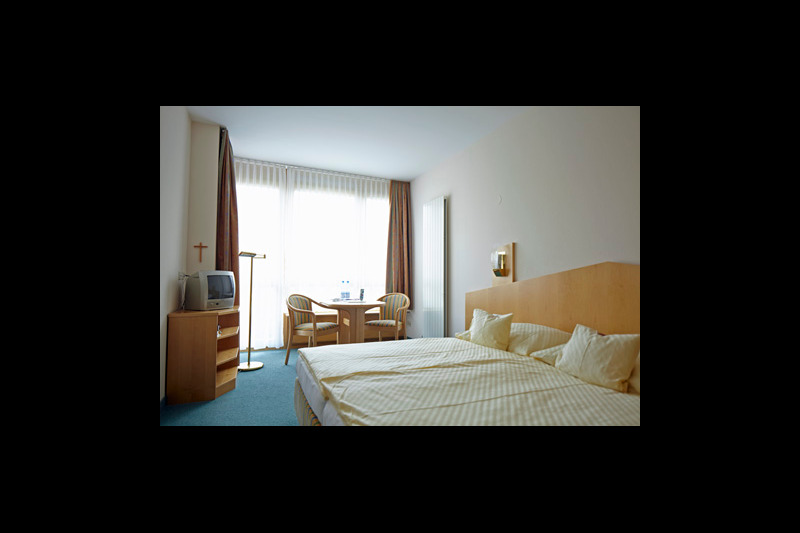 Jeweils mit Dusche und WC, Telefon, TV und Internetanschluss (WLAN) ausgestattet. 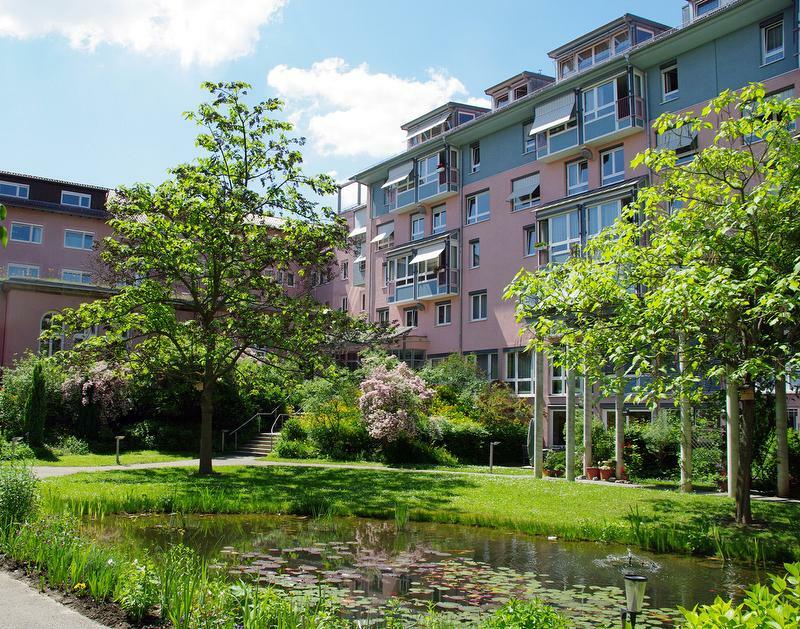 Alle Doppelzimmer liegen mit Blick zum ruhigen Mutterhausgarten. Jeweils mit Dusche und WC, Telefon, TV und Internetanschluss (WLAN) ausgestattet. Viele Zimmer liegen mit Blick zum ruhigen Mutterhausgarten. 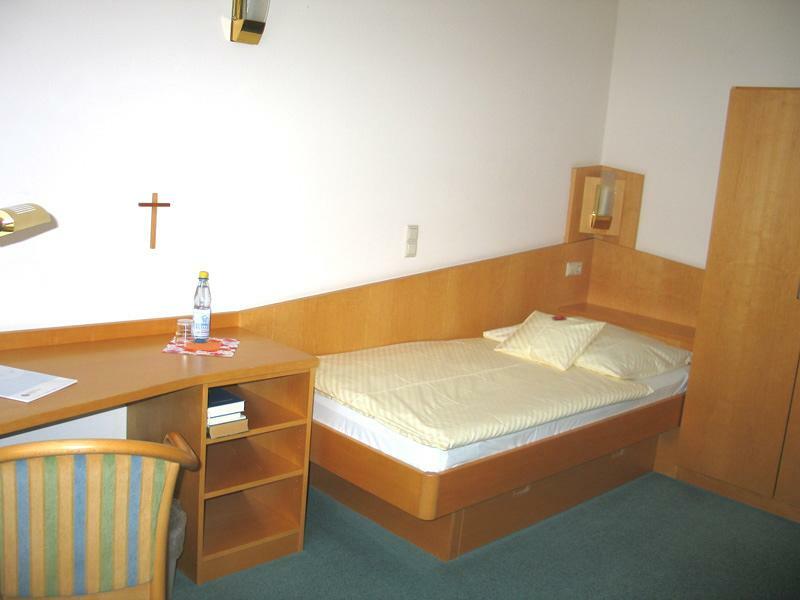 Our guest area invites visitors from near and far into the Stuttgarter motherhouse at Rosenbergstrasse. The parent company is centrally located in the west of Stuttgart, within walking distance from downtown. Right in the area is available to our visitors the Motherhouse garden as a place of peace and reflection available. 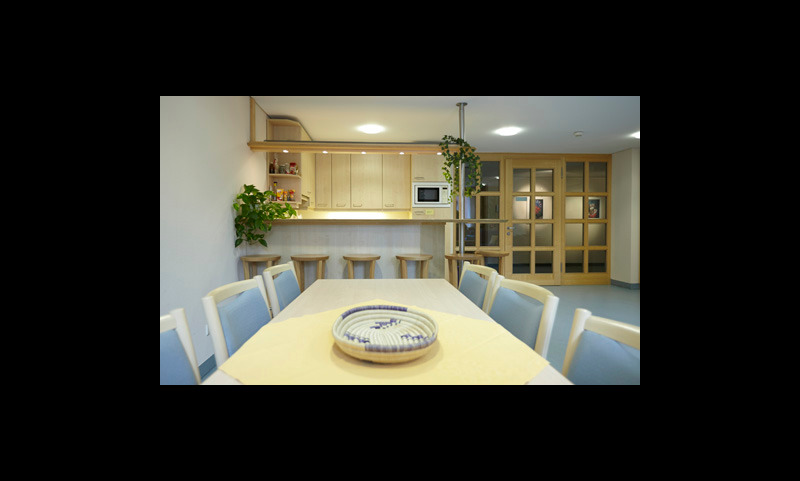 Also in the guest area there is a common room with the possibility for limited self-sufficiency. The Sisterhood invites you to participate in offerings of the spiritual life: Morning Prayer, midday prayer, weekly closing and worship. A peaceful room is open for prayer. Check-In from: 1:30 p.m./ Check-Out until: 9:30 a.m.